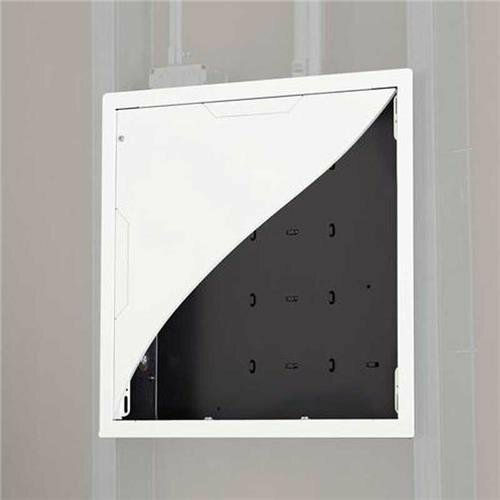 The PAC526 simplifies flat panel installation by providing an organized, recessed space for routing excess cables and for attaching surge protectors/power conditioners. Compatible with the PST, PRO, PLP, MSR, MTR, MWH, MWR, PWR, PNR, PDR, Thinstall and FUSION wall mounts. If you have any questions about this product by Chief, contact us by completing and submitting the form below. If you are looking for a specif part number, please include it with your message.